There are all kinds of heroes. Some live bold, remarkable lives and end up becoming the subjects of best-selling books and movies. Others live more simply and quietly, yet in the process still make big differences in seemingly small ways. 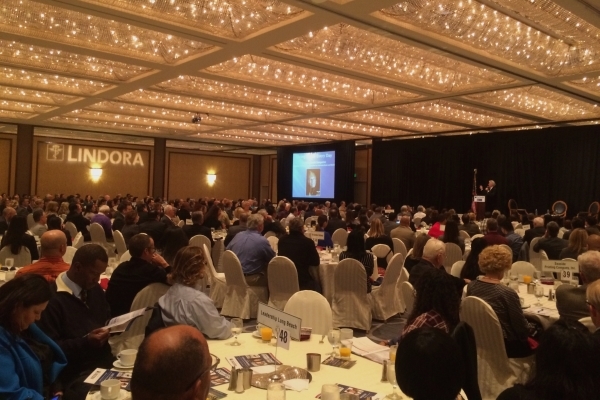 I was fortunate to celebrate both kinds of heroes recently at an event in Long Beach. 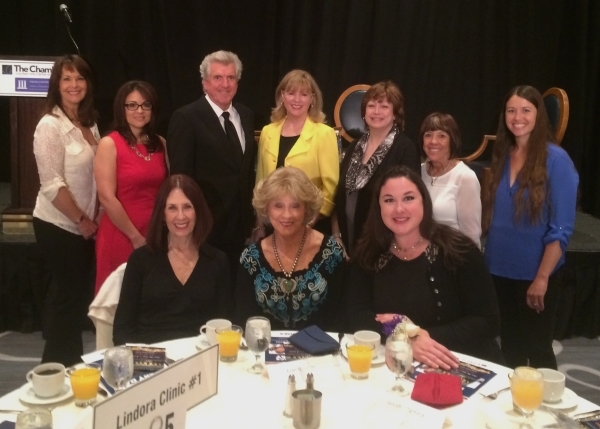 Lindora sponsored a special “Living Ethics Every Day” breakfast, presented by the Long Beach Area Chamber of Commerce and the Ukleja Center for Ethical Leadership. 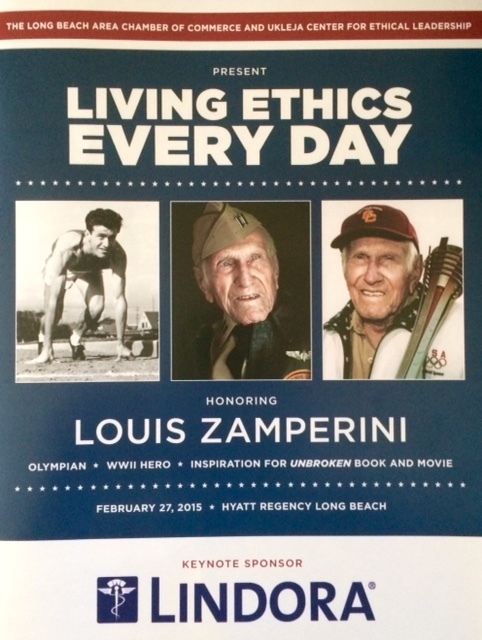 The event honored the leadership legacy of Olympian and World War II hero Louis Zamperini and featured a presentation by Zamperini’s son, Luke. In the weeks prior to the event, we decided to hold a contest and invite three winners to attend the breakfast as our guest. We asked entrants to tell us, in 150 words or less, why they wanted to attend—and how the subject of resilience resonated for them. 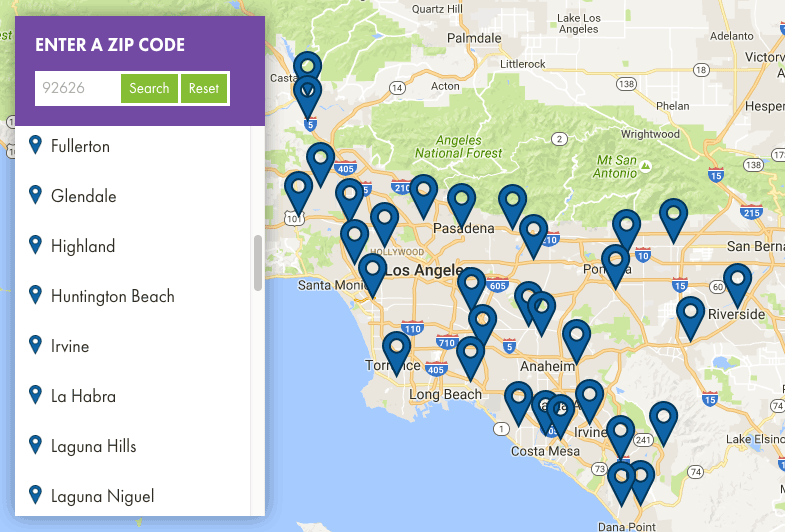 We received so many exceptional responses that we ended choosing seven winners. As moved as I was by Luke Zamperini’s presentation about resilience and forgiveness, I was equally inspired by the dynamic contest winners who joined Luke and me at our table. Each had her own unique story of resilience. One recently lost 96 pounds so she could be a healthier mother to her two adopted, special needs kids. Another runs a free medical clinic at her church to help the homeless and needy. She told us that managing her weight is “a daily struggle” and that she’s determined to succeed—and to become a healthy role model for her patients. A third contest winner has survived illness, divorce and the loss of a family member to suicide, yet she recently celebrated ten years of sobriety and remains committed to living her best life, one day at a time. Each of the powerful women who joined us is truly a winner—not only of the contest, but in life. Everyone has a story, and we can learn a lot about life—and ourselves—by taking the time to listen to others. Spending a morning with these remarkable women reminded me that no matter what challenges or obstacles life throws our way, we always have a choice as to how we will respond, react and recover. And ultimately, those choices define what we value, who we are and what happens next.